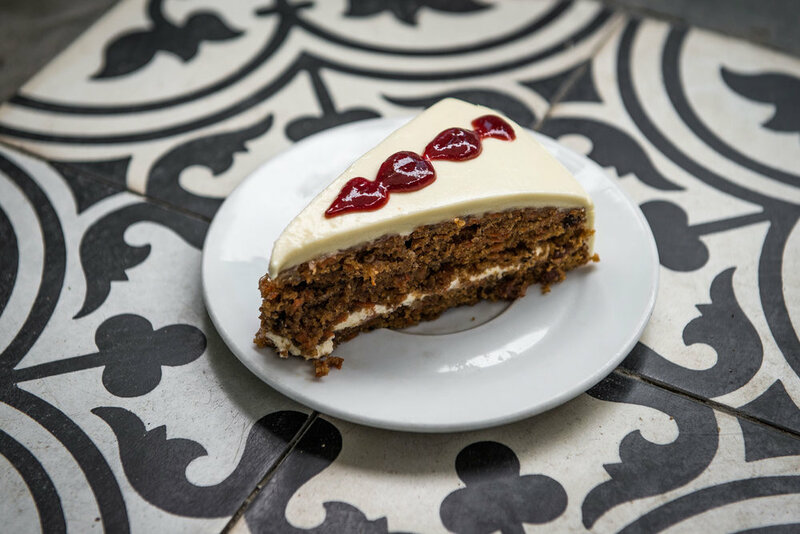 There's always something cooking in our bakery. 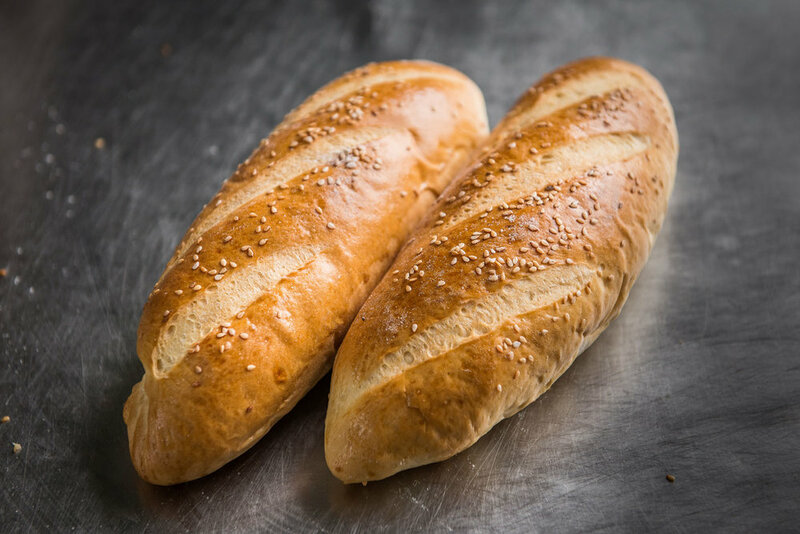 With fresh breads, pastries and desserts prepared daily, we are never in short supply when it comes to delicious baked goods. 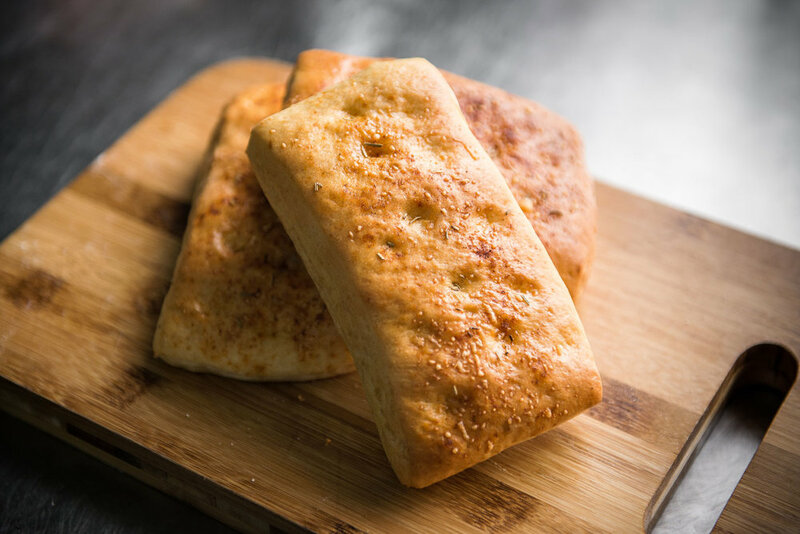 Out of the oven and into your kitchen, daily. Come check out our variety of wholemeal, focaccia, ciabatta, sourdough, artisan breads, and more. The Dingo Deli bakery also prepares fresh pastries daily. 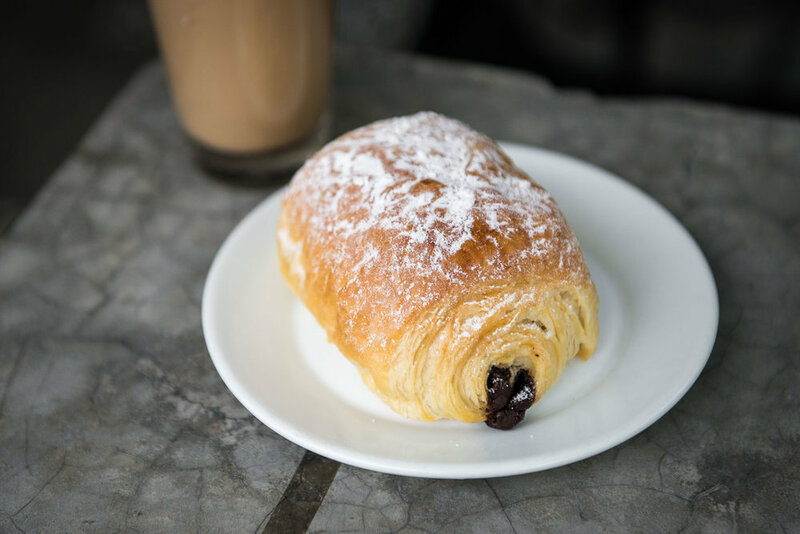 Our host of delicious European pastries includes croissants, pain au chocolat, and an assortment of cakes. Satisfy your sweet tooth with one of our tarts, cookies, or sweet breads. Also pair one of our sweet treats with a cup of hot Italian coffee prepared by our Lavazza certified baristas.